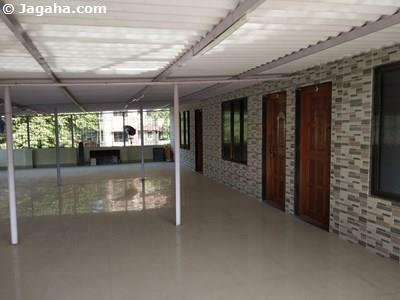 Powai is located in north Mumbai and is a relatively new and popular area to not only reside, but it has also become an important destination for companies looking for offices on rent in Mumbai. 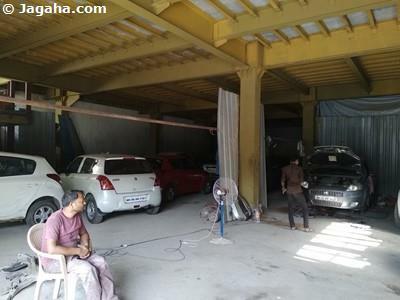 Over the last five to ten years more and more companies have chosen office space for rent in Powai in the many new commercial buildings in Powai that have sprung up with the area's growth. 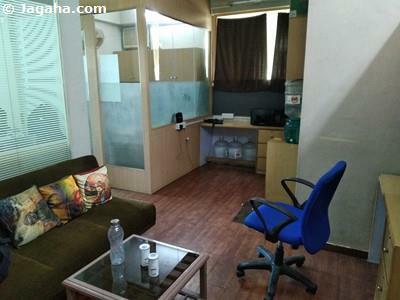 Similar to “Silicon Valley,” Powai has been referred to as “India’s Powai Valley,” as Powai is home to IIT Bombay whose student have started and work at many of the start-ups that have chosen office space for rent in Powai. 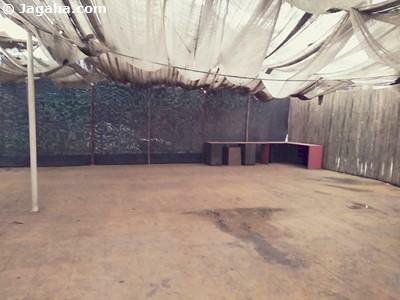 There are a number of start-ups in Powai, but a short-list that we have put together over the last year or so that have an office in Powai if not their headquarters are JustRide, Housing, TinyOwl, Toppr, HolaChef, Bewakoof, Logic Roots, Care24, Fly Robe, Near Fox, Belita, CredR, and Crispy Games. 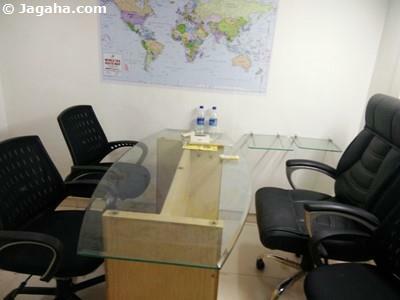 It’s not only start-up companies that have chosen to have their office space for rent in Powai, there are large corporate offices in Powai such as Kellogs, TCS, Wipro, Maersk, Crisil, J.P. Morgan, Creditsuisse, G.E, Deloitte, British Gas, Transocean, Colgate, General Mills, Petrofac, Basel, Syntel, Nomura, Cognizant, Accenture, and Black and Veatch. 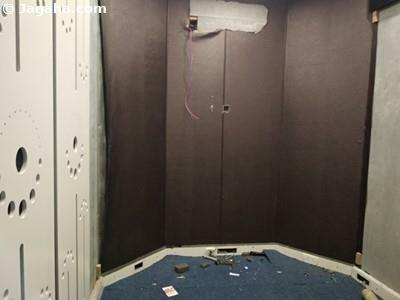 As you can see, from small companies to the largest blue chip companies have chosen theiroffice space for rent in Mumbai in Powai. Your future Powai office will be close to the beautiful Powai Lake that was constructed by the British hundreds of years ago. 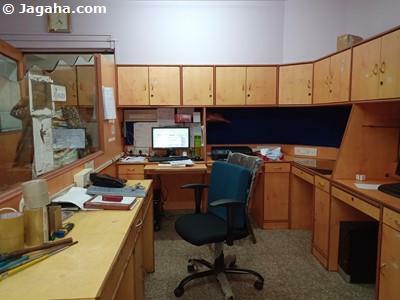 Needless to say, office space for rent in Powai with a view of this lake is of the utmost popularity, but don’t fret as many commercial buildings in Powai do have a view of this beauty. 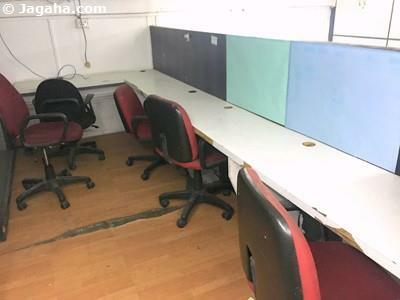 It’s not only office space for rent in Powai that is located on the lake or near the lake, the famous IIT Bombay campus is located there as is National Institute of Industrial Engineering (NITIE), the Convention Centre and not to mentioned the famous Renaissance Hotel. 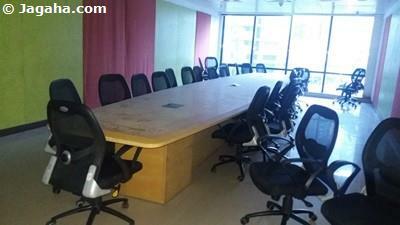 If you can find anoffice space in Powai with the view of Powai Lake, we recommend you go for it! 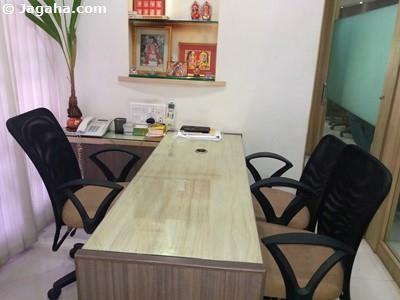 When searching for an office on rent in Mumbai, it is ideal for your commercial building to be near some sort of park for your employees to take a break outside of the office space – this usually is not any easy feat in Mumbai, but for your future Powai office this is very much doable. To name some of the parks that will likely be near your office space in Powai is Forest Park, Hiranandani Garden Park, Nirvana Park, and Heritage Garden. 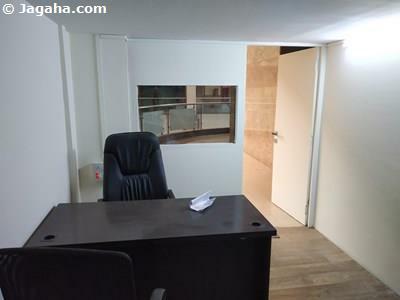 It also won’t hurt that there are plenty of options for your employees to take their lunch break in the surrounding malls and even in the same locations you can entertain clients that come to visit your office space for rent in Powai. Some of the malls that will be in close proximity to your Powai office will be Heera Panna Shopping Centre, Galleria, Westside, and Haiko Place. And if there are out of town guests and/or clients that are coming to visit your Powai office space there are plenty of hotels to choose from such as the Renaissance that we mentioned above as well as the Rodas and the Meluha. 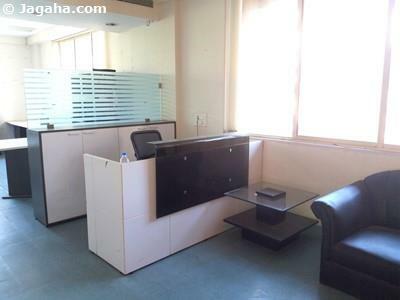 And last but not least, it’s also not the worst idea for your next office on rent in Mumbai to be close to hospitals and banks and your future office space for rent in Powai will check those boxes as well with the Hiranandani Hospital and the IIT Hospital located in Powai and many banks located in Powai such as Axis Bank, Vijaya Bank, HDFC, ICICI, Kotak Mahindra Bank, IDBI Bank, and YES Bank. 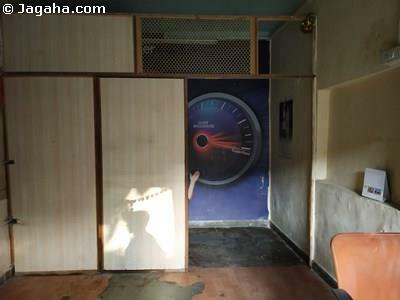 When searching for an office on rent in Mumbai, doesn’t the idea of having a Powai office sound pretty good given Powai Lake, IIT Bombay Campus, the start-up culture, modern commercial buildings and office spaces and your future Powai office being in easy access to parks, malls, hotels, hospitals and banks. 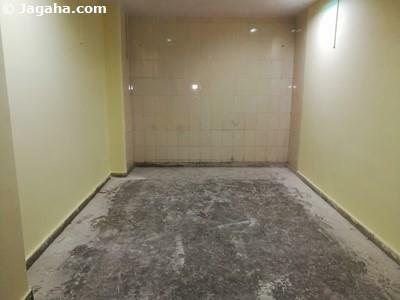 There is one more thing to consider when looking at any property in Mumbai, especially office space and that is accessibility. Even though Powai is located in north Mumbai, your future commercial building in Powai will be in close proximity to many different modes of transportation within Powai and more importantly to the rest of the City. 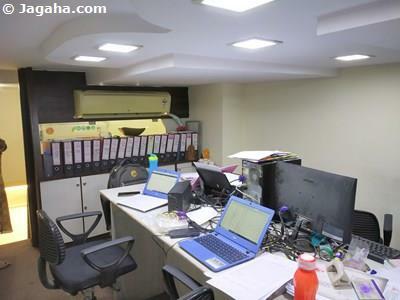 Your office space for rent in Powai will be very close to JVLR Road, will only be about five kilometres away from the WEH (Western Express Highway) and about the same distance to Eastern Express Highway. Powai offices are about ten kilometres away from (BKC) Bandra Kurla Complex, which is considered by many to be Mumbai’s main commercial hub. Not to mention that your future commercial building in Powai will only be about four kilometers from the LBS marg that will connect your Powai office to two very important areas that will likely be the source of many of your employees, namely: Ghatkopar and Mulund. Ok, so you get it! 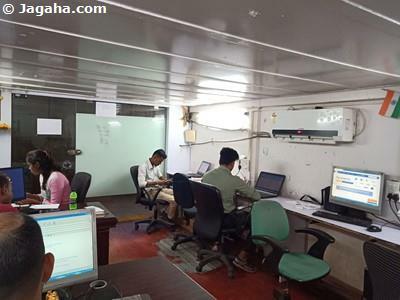 A Powai office is not a bad idea for your company’s next office space for rent in Mumbai – but the question emerges, which commercial buildings in Powai house all these Powai offices? Here are a list of some of the most popular and frankly best commercial buildings in Powai: Hiranandani Business Park, Galleria, Scorpio House, CRISIL House, Powai Plaza, Builders include Hiranandani Group, Ekta Group, Nahar Group, Supreme Housing and Hospitality to name a few. It would be remiss to discuss Powai and not specifically bring up Hiranandani Gardens that takes up about two hundred and fifty acres and consists of every type of retail space, apartments and office spaces; more specifically, there are a whopping forty-two residential apartments and twenty-three commercial buildings. The Hiranandani commercial buildings include Gateway Plaza, Olympia, Chemtex, Bayer House, Alpha, Omega, Sigma, Sentinel, Powai Plaza, Galleria Shopping Centre, Haiko Mall, Colgate Palmolive, Delta, Delphi, J.M. House, B.G. House, Transocean House, Fairmont, Winchester, Kensington (SEZ), Spectra, Prudential, and Ventura. While we are on the topic of commercial buildings in Powai, we also want to point out one more impressive area just outside of Powai called Chandivali that is located between Saki Naka to the south and Powai Lake to the north, this area houses many office spaces in Mumbai, most notably Oberoi Garden office building complex which is home to the back-office operations of ICICI Bank and HDFC Bank and another commercial buildingthat has some of Mumbai’s finest office spaces: “Boomerang.” Boomerang is business park and IT park and one reason this office space stands out is that one can have a floor plan of up to 1,60,000 square feet, making it one of the biggest in Mumbai and would surely accommodate a business looking for an office on rent in Mumbai! 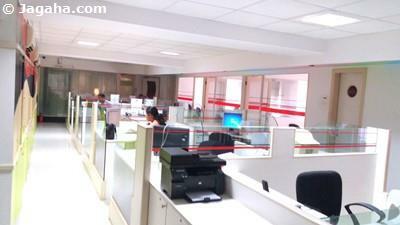 There are many reasons to choose an office space for rent in Powai and Jagaha.com is here to help. 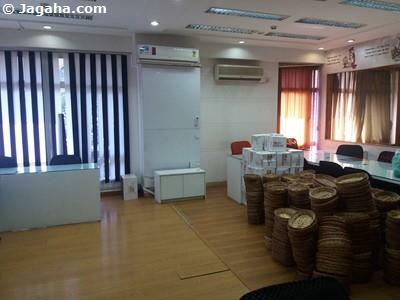 Our property site has the maximum number of verified listings of Powai offices and of all office spaces for rent in Mumbai for that matter. 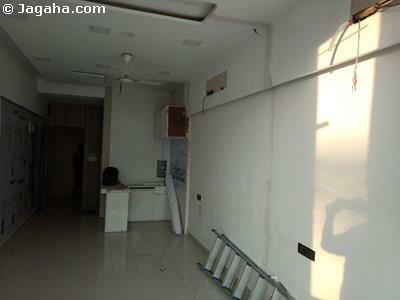 We are in a different category than other property sites, such as the older and incumbent 99acres Mumbai and Magicbricks Mumbai, in that all of our properties in Mumbai are not only verified, but we have a team of experts that are here to help you from the beginning to closure of your next office space for rent in Powai or anywhere else in the Mumbai metro area including offices in Thane & Navi Mumbai.